We provide communication assessment and speech therapy services, as well as information sessions to child care centres, kindergartens and schools as requested. 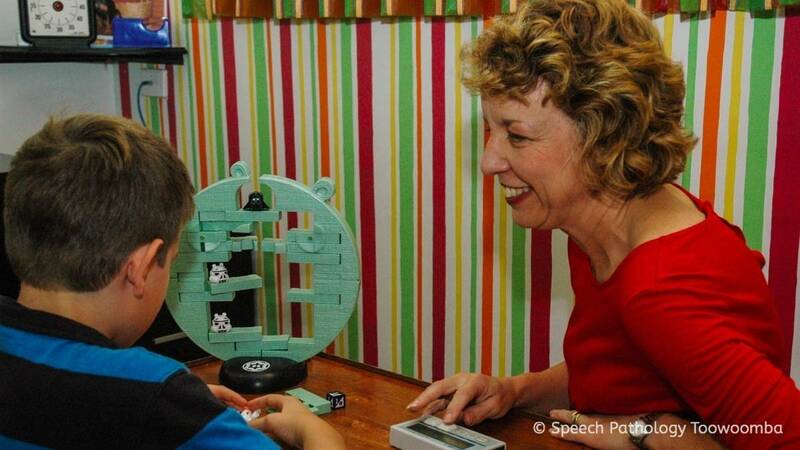 Toddlers, children and adolescents from a wide range of disability groups, and have speech pathologists experienced in many aspects of communication support including the use of talking, symbols and signing. Developed for each individual client based on the best available evidence. We set therapy goals at the beginning of the program, and the client’s progress is monitored regularly. The frequency and number of therapy sessions is determined according to evidence-based practice and the client’s and their family’s needs.